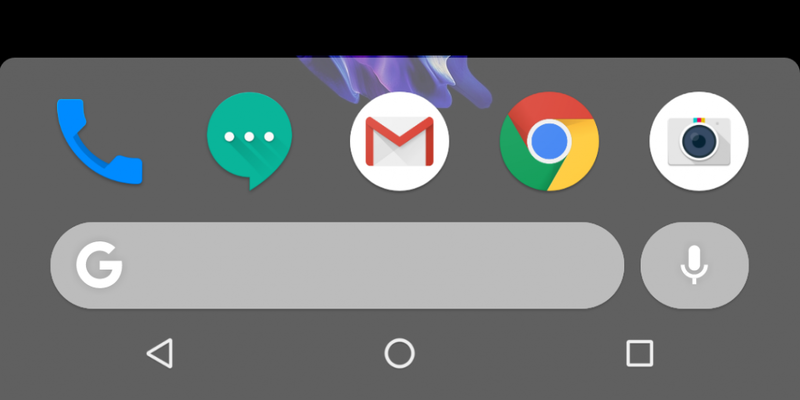 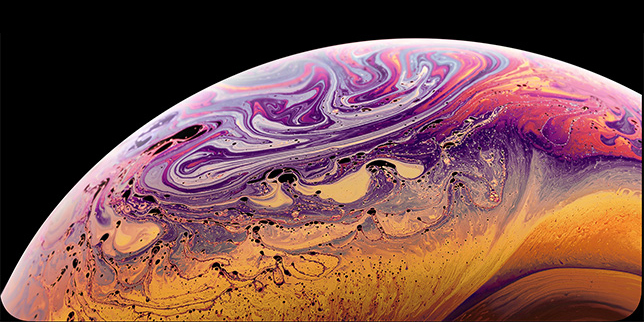 Google has released an updated version of the Pixel launcher for their new Pixel 3 smartphones, with both subtle and functional changes over previous versions of the launcher. 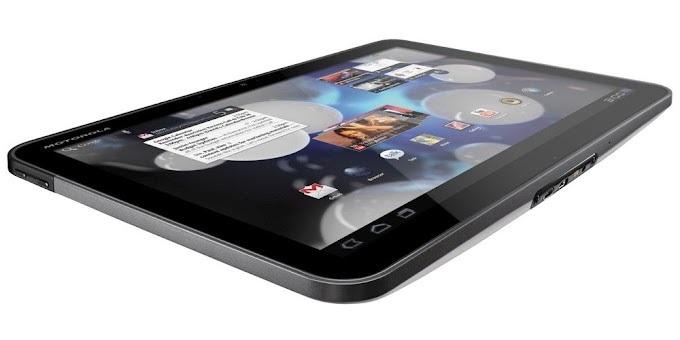 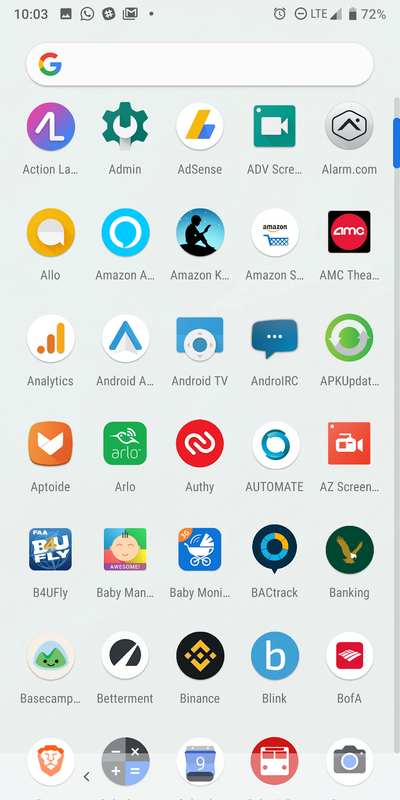 Here's how you can install the new version of the launcher on your device. 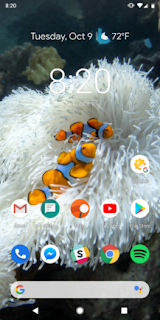 Keep in mind that you must be running Android 9 Pie in order to install the Pixel 3 launcher. If you have the correct version of Android, it is as easy as downloading and installing the Pixel Launcher v9-4902955 over on APK Mirror. Google has only made minimal changes to the new launcher. 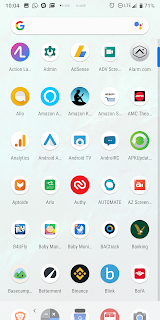 Over the Android Pie developer preview (DP) releases, there were subtle changes to the interface as Google evolved the platform towards its final release. 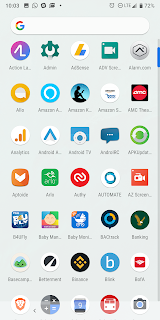 Once change is that the Assistant icon has also been added to the app drawer's G pill. 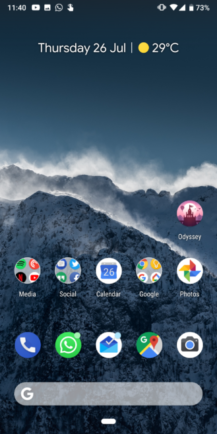 Another difference is that adaptive icons are now forced on all icons, so a completely uniform look is now possible even with older and no longer updated apps. Google has also made improvements to how app switching and the split screen feature works on their new launcher. 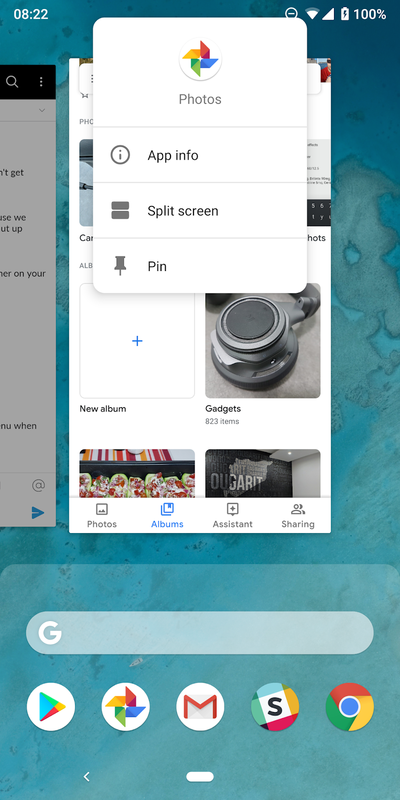 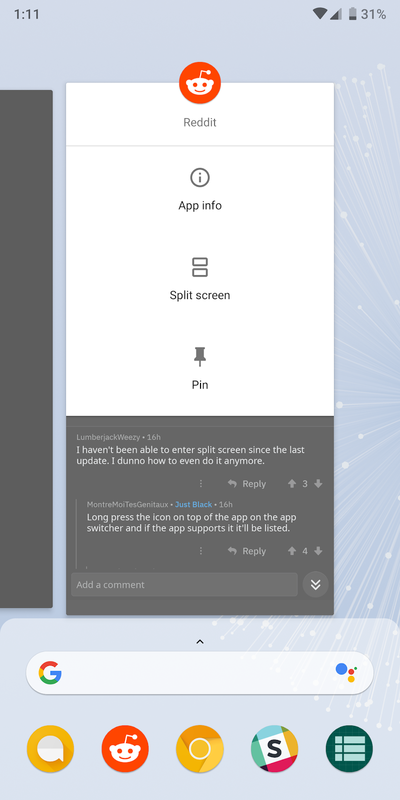 Previously, you had an interface that pops up when you click the app icon to enter into the Split Screen mode which allows you to either pin icon, see app info or split the screen. 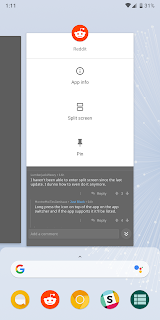 The new streamlined version appears within the app instead of as a separate pop up.